The dictionary describes an algorithm as a process or set of rules that have to be followed while making all types of calculations, especially in a computer. The first recorded algorithm goes way back to 1600 BC, when they were developed by Babylonians to find square roots. In the modern world, they are at the heart of all computing, be it for SEO, to automate money markets and banks, or to devise robots that think. 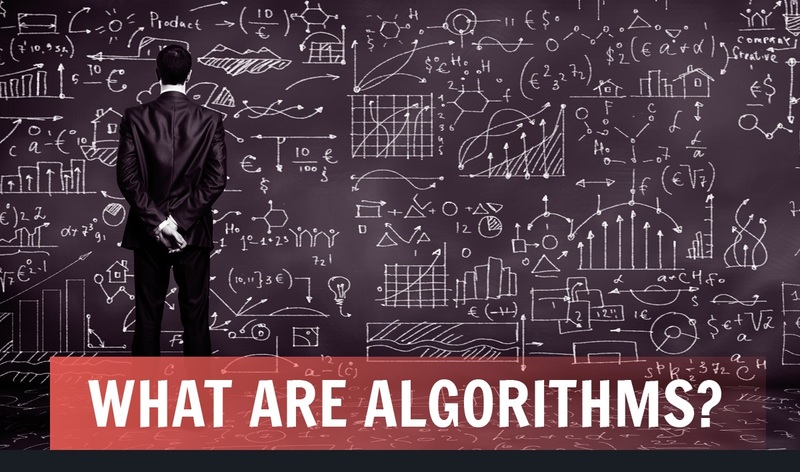 This infographic presents the complete story of different types of algorithms and their characteristics, and highlights of 9 major algorithms that make the world work.